5 Tips to Improve Vetting of Construction Hires - CIF Construction Jobs Board. Hiring to fill job vacancies can be time time-consuming frustrating, even in the best of times. The pressure you’re under to add employees so you can get on with your client-facing projects can be significant and can lead to mistakes. Ultimately, you could hire the wrong people, which is actually worse than having vacancies. The right vetting process can help, and the following five tips will ensure that you’re able to vet accurately. One of the most common mistakes made here is that companies only hire when they need to bring talent on board, and to do it quickly. That leads to rushed decisions and a failure to do your due diligence. Instead, always be hiring. You should always have a stack of pre-qualified CVs that you can turn to, and always have someone in mind to interview. Another vital consideration here is that you need to ensure that all applicants have the necessary skills. We’re not talking about the ability to measure accurately, use a saw, or operate office software. We’re talking about deeper skills – problem solving, decision making, planning, organisation, and communication skills. These should come first. Everything else can be built upon them. The right attitude on the part of your hires is absolutely crucial. A positive, outgoing attitude actually trumps technical skills in many instances, and will help ensure a good fit with your company’s culture. Yes, you’re pressed for time. However, that does not mean that you can short the hiring process or fail to do your due diligence. Make sure you ask for references from every candidate, and then actually follow through and check with those references. This one step can save you an untold amount of difficulty down the road. Finally, offer incentives and rewards to your existing employees for referring candidates who are hired and remain with the firm for a period of time. Existing employees will usually only refer those they know are a good fit, and it also allows you to cast a wider net. 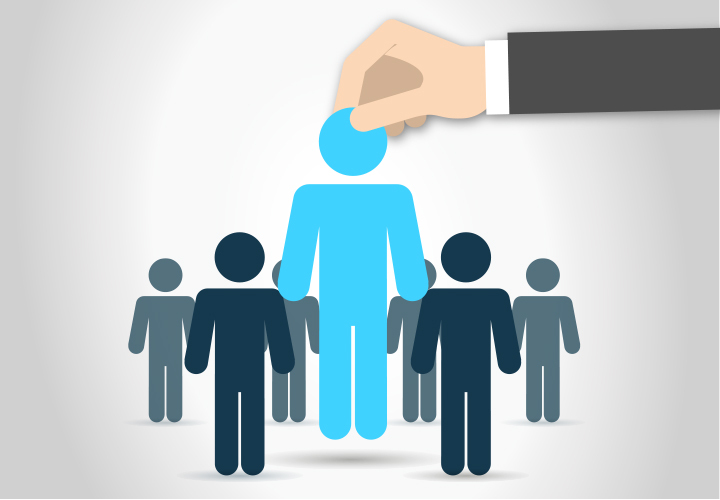 Vetting potential hires for your construction company need not be a huge hassle. Follow the tips above to streamline things.